2N/3D of utmost luxury is what this package offers its guests. 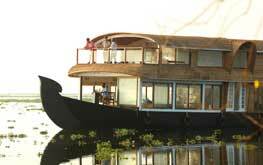 The backwater destination of Alappuzha is where you will enjoy the houseboat cruise. This 2N/3D package offers you the best of water and land, with an overnight stay in a houseboat and a sightseeing tour around Kumarakom. Take in the beauty of the historical town of Bekal and also relish yourselves eith a backwater cruise of the Bekal Backwaters in a houseboat. 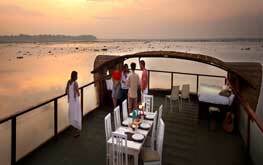 Enjoy the grand backwaters of Ashtamudi at Kollam, Kerala, with this unique backwater package of 1N/2D. 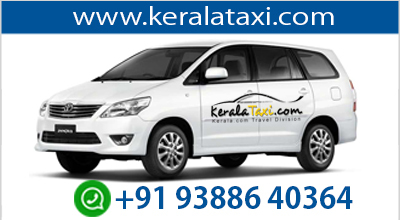 These holiday packages by Kettuvallam.com offers the guests great oppourtunity to relax and refresh themselves in the grand and serene backwaters of Kerala.